Gross. Has it really come to this? Well, we've got some fun things in the works that will hopefully help to restore some REAL cool to our beloved community again. 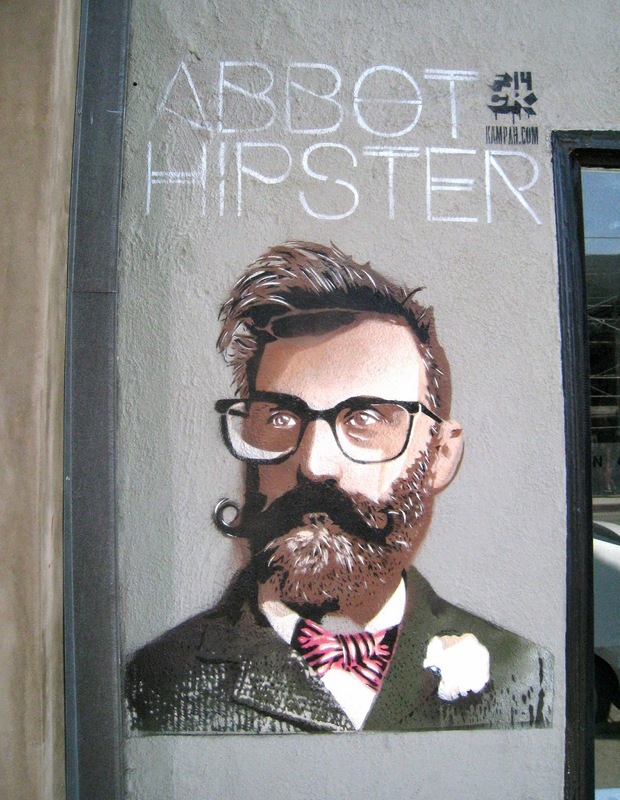 (Hipsters aren't really cool, fyi. Posers is a better word.) Please stay tuned, and stay cool. Love to all of the real deal cool cats in town. See you soon.